NBK manufactures high quality couplings for servo and stepper motor applications. Our new rubber type XGT2 , XGL2, and XGS2 couplings offer superior vibration absorption most appropriate for servo applications. The high absorption improves overall gain of the servo motor. 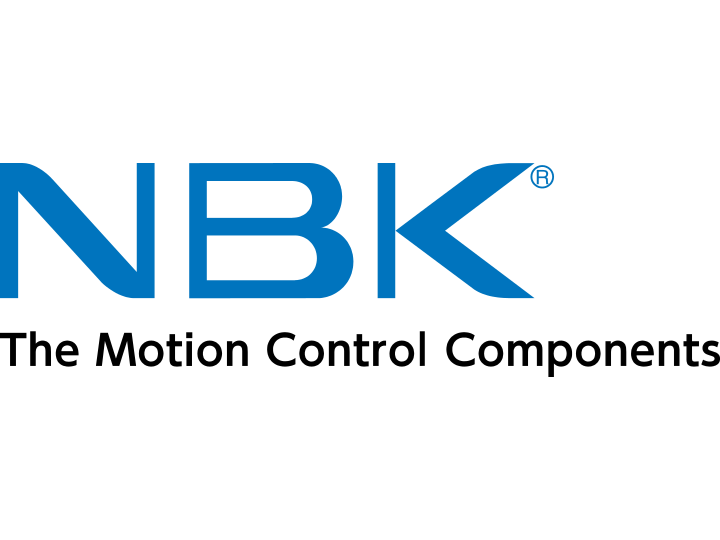 Powermatic Associates is the authorized distributor for NBK throughout Northern California, Central Valley California, Austin, San Antonio, and throughout central and south Texas.